ONLINE TICKET AND RAFFLE SALES HAS ENDED. ​Tickets will be available for purchase at the door for $25/adult & $10/student. 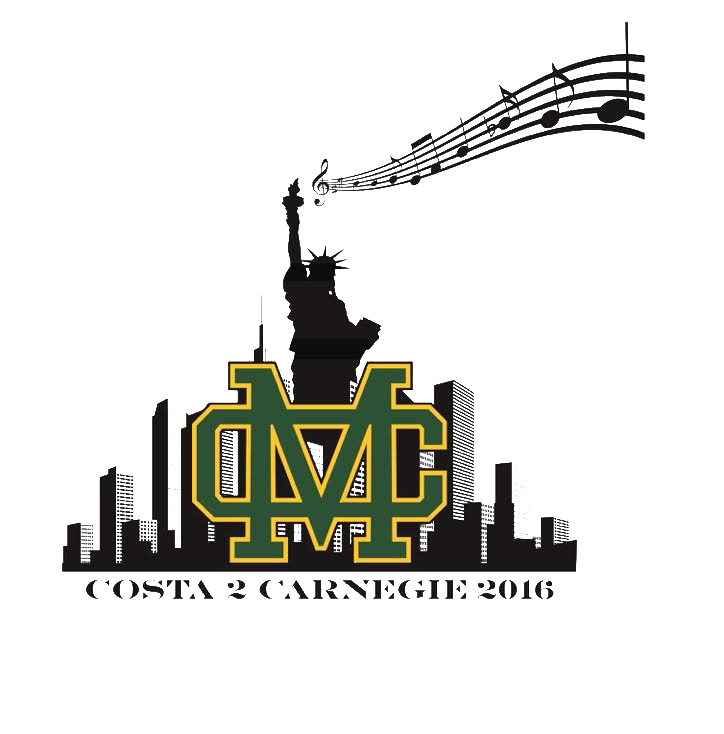 An Evening of Eclectic Ensembles is hosted by the Costa2Carnegie Campaign parent volunteers, working to support fundraising and logistics for this once in a lifetime opportunity to perform at the world-famous Carnegie Hall for two-hundred sixty-six student musicians. Fill out the Donation Submission form and attach it to your donation. Call/email Denise to arrange for pick-up/drop-off. Denise Wandell: the wandells@yahoo.com, 310-480-8528 . Introducing a brand new instrumental music event at Costa! 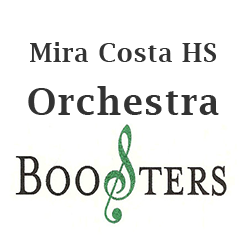 ​Everyone is invited to experience our GRAMMY Signature School Gold Award winning Mira Costa Band and Orchestra students like you’ve never heard them before—in small ensembles playing a variety of music genres! Check out our latest raffle offerings here. ​ Together, we can make COSTA MUSIC history.